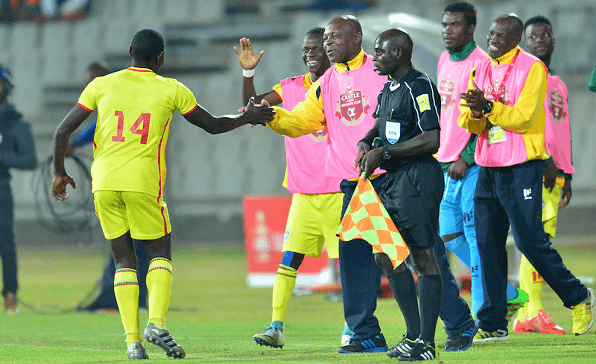 Zimbabwe Warriors take on Congo Brazzaville on the 9th of September in their second AFCON 2019 qualifier match. 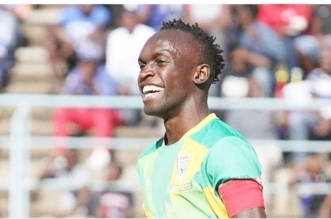 Supporters have been urged to rally behind the Sunday Chidzambwa coached side to set a good foundation for qualification to the biennial continental football showpiece set for Cameroon next year. 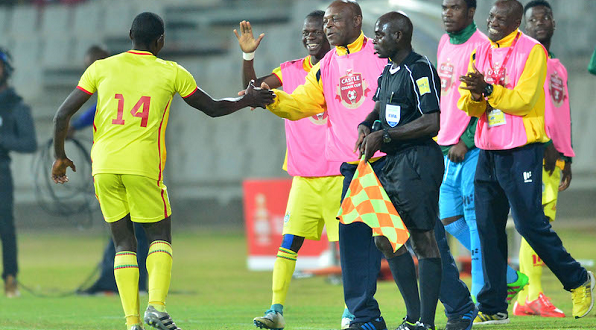 Zimbabwe tops Group G after starting the campaign with a big 3-nil win over the Lone Stars of Liberia in Harare early this year. Chidzambwa has already called his provisional squad into camp with high hopes of attaining his second qualification to the AFCON after the 2004 Tunisia feat. 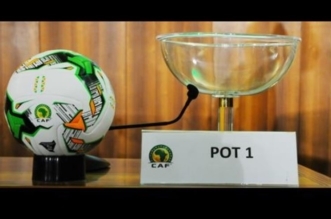 The weekend match will be played in Brazzaville Congo at the Alphonse Massamba Debat Stadium.